We love nothing more than our customers having the best possible home-buying experience. Whether that be down to our flexible mortgage advisers who strive to go about and beyond to get them through the process or simply explaining some of that complicated jargon. Whatever it is; we believe we have a magnificent team of mortgage advisers who outperform time and time again. 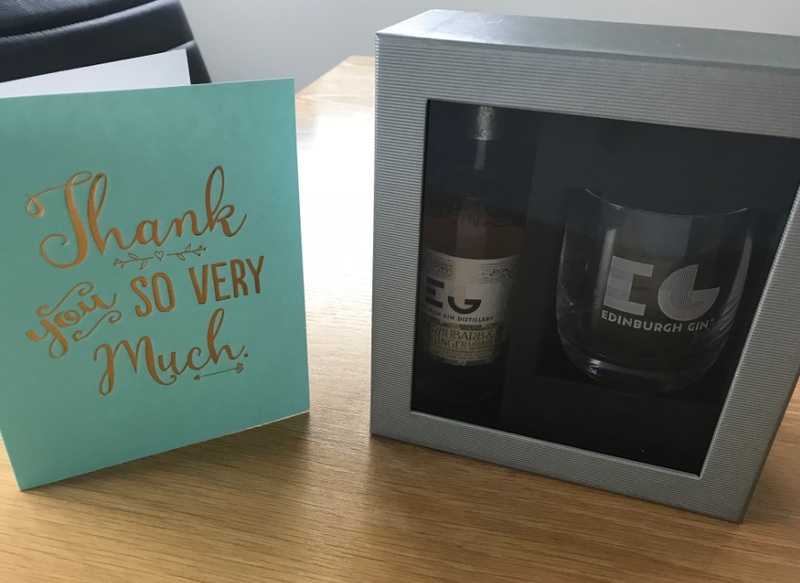 Lately we have seen many gifts gracing the desks as mortgage advisers are sent cards and gifts of gratitude. It’s really nice to hear the stories behind them too. Last week we had some lovely feedback about one of our mortgage advisers Lana Beech from her customer Andrew Gallagher-Casals. We first applied for a mortgage with the Hanley after an unpleasant experience with a high street bank and thankfully we were lucky enough to be assigned Lana Beech as our mortgage adviser. From the first time that we spoke to Lana on the phone she was friendly, knowledgeable and very professional. The quality that I have found the most fantastic about Lana was that she was highly professional but also really friendly. Nothing was too much trouble and she was able to appease any worries quickly. I was unable to express how grateful we have been for Lana’s help and support throughout the home buying process – she was able to explain the mortgage and house buying process easily and help two very stressed first time buyers! As a result of our experience with the Hanley and especially Lana we have since recommended them to our friends and family. I believe Lana is an absolute credit to your organisation! She is hands down, the most professional and nicest member of any financial organisation I have come across. I can’t big her up anymore than possible basically! If you would like to tell us about your experience then please get in touch. Alternatively, maybe you are looking for some mortgage advice. If so visit a branch or call us on 01782 255000. Charlene is our Digital Marketing Specialist. With a wealth of marketing experience, she is using her expertise to help to communicate the variety of services we have here at Hanley Economic Building Society.